When it comes to traffic control, pavement stencils provide a wide variety of benefits to commercial and residential properties alike. They are responsible for indicating things such as one way streets, slow traffic, upcoming areas, and who can park in certain areas. Whether it’s a driveway, a private or public parking lot, a road, or some other area, Capitol Traffic Services provides the stencils you need to ensure that traffic runs smoothly, safely, and efficiently. They have plenty of commonly required traffic control stencils on reserve at their sign shop, however, if you require something a bit more specialized, such as a custom message about a unique layout or upcoming structure, they can design it in no time using their custom CNC router. All you have to do is call them up and explain to them exactly what you need, or send them in image, and they will get right to work on creating it. Often times, they can create it and ship it out to you in as little as three to five business days. Adequate Designs – You won’t be receiving your stencils and having to wonder if they will indeed accomplish what you had originally intended. Their stencils are all made in strict conformity with all state and federal regulations, and will ensure a safe and efficient flow of traffic. Affordability – Traffic control shouldn’t have to be so expensive that you can’t afford it. Capitol Traffic Services understands just how important traffic control is for the safety of drivers, workers, and pedestrians alike, so their products are not only highly valuable, but affordable as well. Customizations to your exact specifications – Whether you’ve called them up and explained what you need in detail, or sent them in image via email or text, you can rely on their technicians and their custom CNC router to create it for you correctly. Polymer Plastic Stencils – You can have your choice of either ⅛ inch LDPE (Low Density Polyethylene) or HDPE (High Density Polyethylene) plastic pavement stencils. Thermalized Aluminum Stencils – Being comprised of thermalized 0.80 inch thick flat stock, these stencils lie evenly on the ground, allowing you to apply them with ease. They also feature rounded edges to prevent paint overspray. 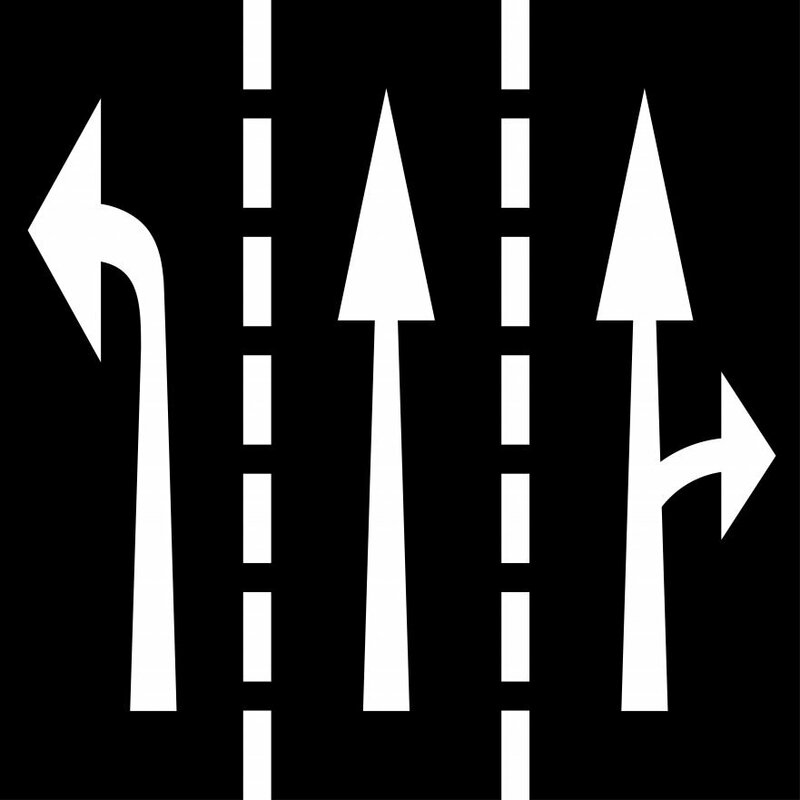 Traffic Control Stencils – These are all created in conformity with legal regulations to ensure traffic safety. Road Stencils – Whether it’s a rural road, city road, or interstate highway, they have what you need. Parking Lot Stencils – Everything from your basic handicapped parking stencils to stencils used on government properties or shipping warehouses, they won’t let you down. ADA Stencils – These are all made in conformity with the rules outlined in the Americans With Disabilities Act. Don’t let accidents happen on your property – contact Capitol Traffic Services today! They also provide traffic signs and barricades, as well as other products for traffic control.